Jean Kuhn, Speaker, Author and Serial Entrepreneur, began her career on April 29, 1985, when the nurse put that first baby in her arms, and she knew she was not going back to a J-O-B she hated. Jean has started and operated more than 10 small businesses since 1985. In 2002, Jean bought her first of two bankrupt businesses and turned it around in 12 months adding $100,000 to the bottom line. In 2006, she bought her second bankrupt business, turning it around in just under 12 months adding $100,000 to its bottom line. 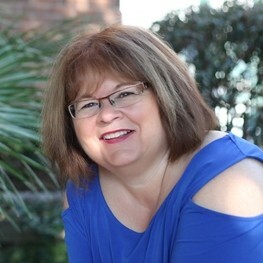 Jean now, helps business owners strategically turnaround their stagnant businesses and increase their cash flow fast! Jean and her husband of 38 years are now empty nesters living in the western suburbs of Chicago with their two rescued Australian Cattle Dogs. Find out more about Jean Kuhn at http://www.jeankuhn.com.